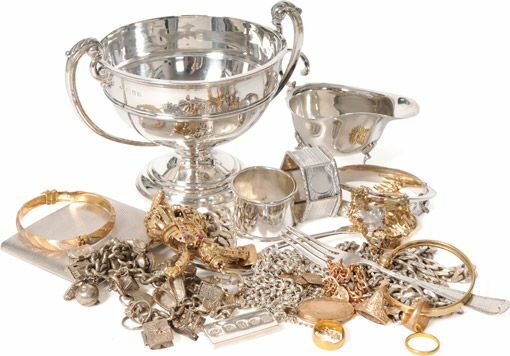 Hurry to convert YOUR Unwanted SILVER to CASH now? Silver has got this shiny surface which makes it super attractive in a cheap price getting into most of the hands. This metal has a lot of popularity since ancient times as people grab their hands on this precious metal. The best part is this asset can be redeemed in any part of the world. In India, it is mandatory to give silver as an offering to the bride and groom as according to a ritual it is the most beautiful jewellery to glaze the newly bride. Even around the globe, people has started making good money by dealing in this metal. 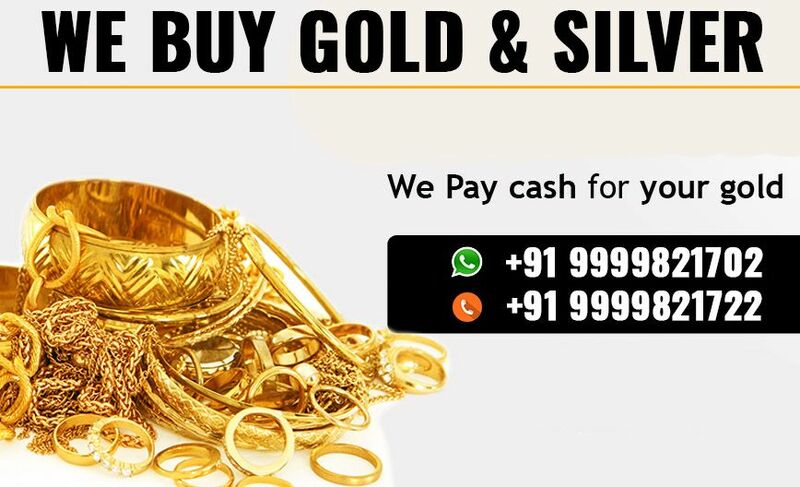 CASH FOR GOLD provides Cash for Silver in the whole DELHI- NCR REGION as we pay the highest amount in the context of the worth of your provided silver item. 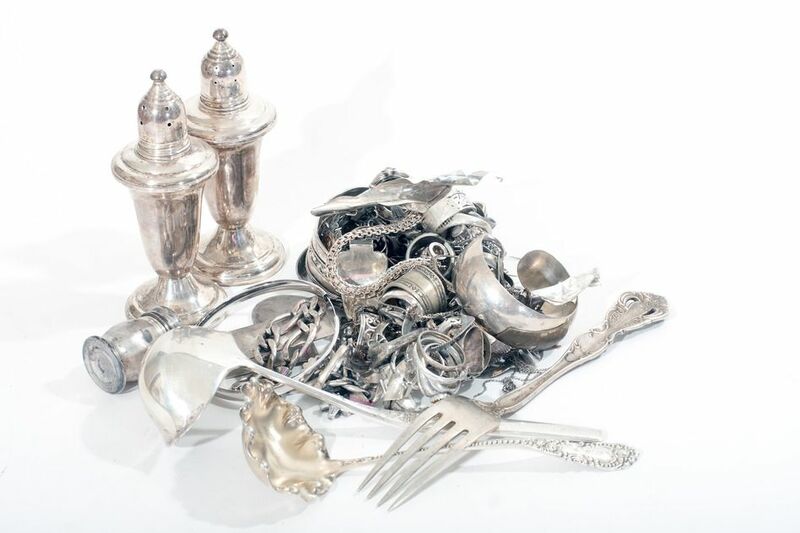 The minute you feel that you need updated silver items, what is superior to this alternative of selling your assets at such a trustable place with full confirmation of arrangements. Well, talking about this company, it’s been serving for more than 20 years naming some of the outlets spread in the DELHI- NCR REGION apart from head- office at NOIDA are at GREEN PARK, GURGAON, LAXMI NAGAR, SANT NAGAR, and many more. A company reaches heights because of its employees and their customers. So, why not involve both of them to get the best results. Interacting with the clients fills the relationship with loyalty and trust. We prefer transparent work and that's the reason why the silver assessment is shown to our dear customers. The procedure is taken out by the technical experts who handle the practices to check the gold purity and other information. We have been a part of this race since a long duration and running to fit in by leaving behind the scams and frauds. Our service is the best among the whole bunch of SILVER BUYER in DELHI- NCR REGION. You can even compare the rates with other vendors and get to know more about what we are capable of and doing till now. Unlike other vendors we don't have a bar of timing hours as we are 24x7 accessible, moreover, usually, people require documents of the precious jewel which you wanna sell while performing the deal but not here, as we work with minimum paperwork. You just need to carry your identity proof. There are more parameters where we adjust for our dear customers but not any other vendors like we provide instant payment. Generally, vendors melt the bought gold and do not provide the policy of selling them back to the owner. Not here, as our company also provide our clients selling the bought gold a few hours back within 24 hours.